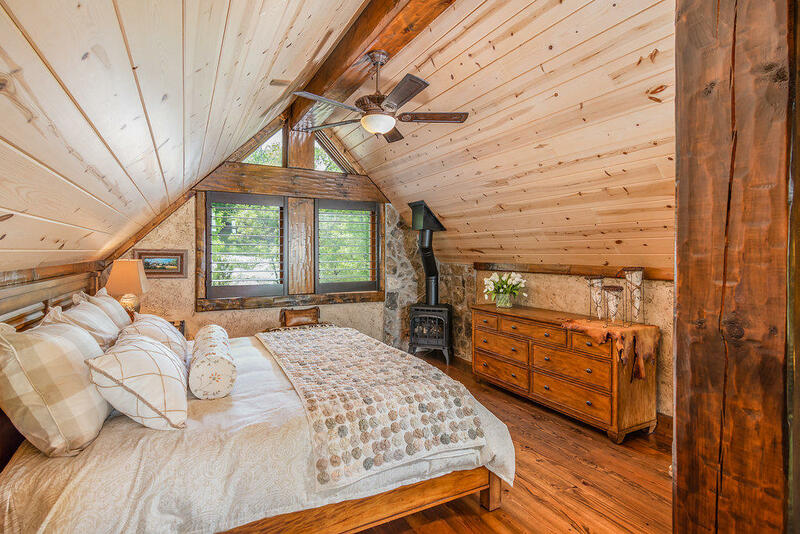 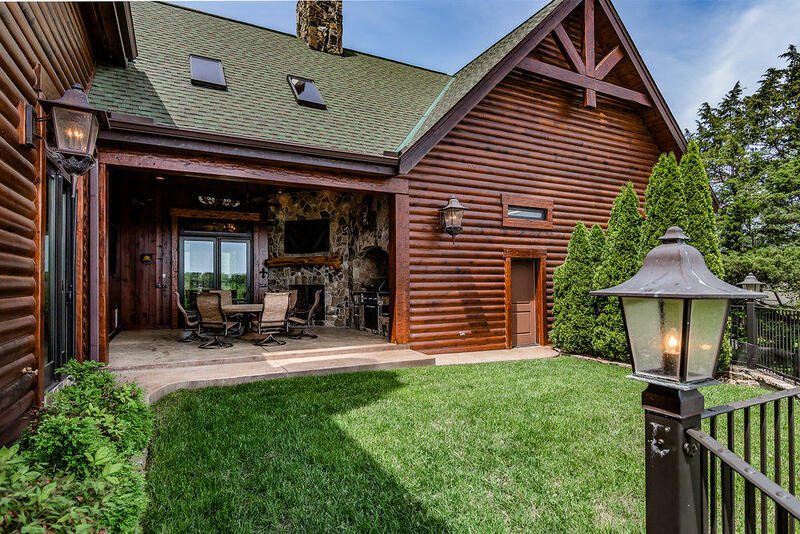 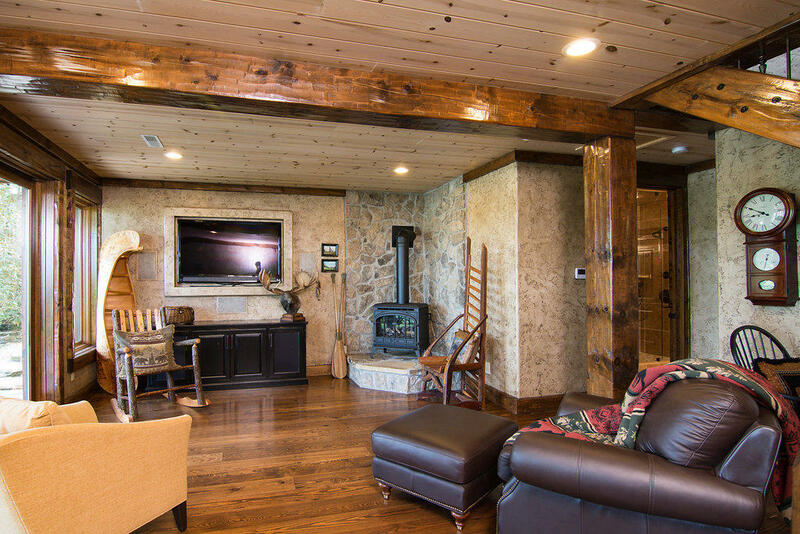 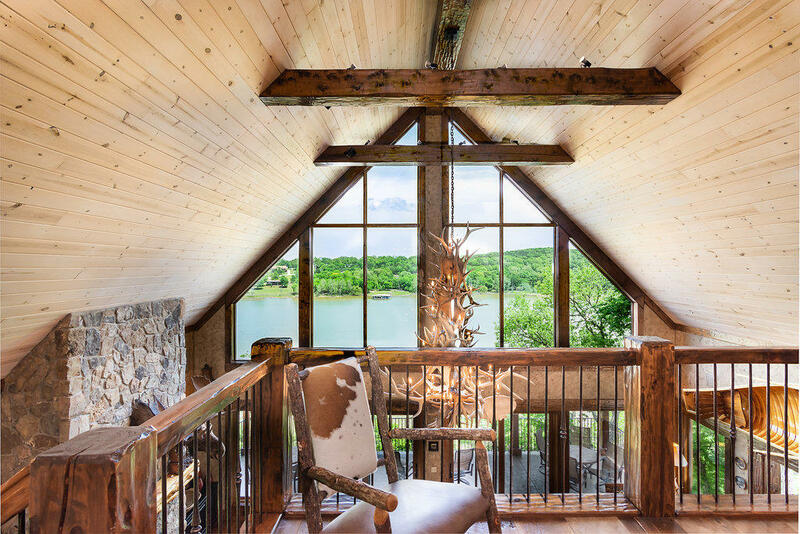 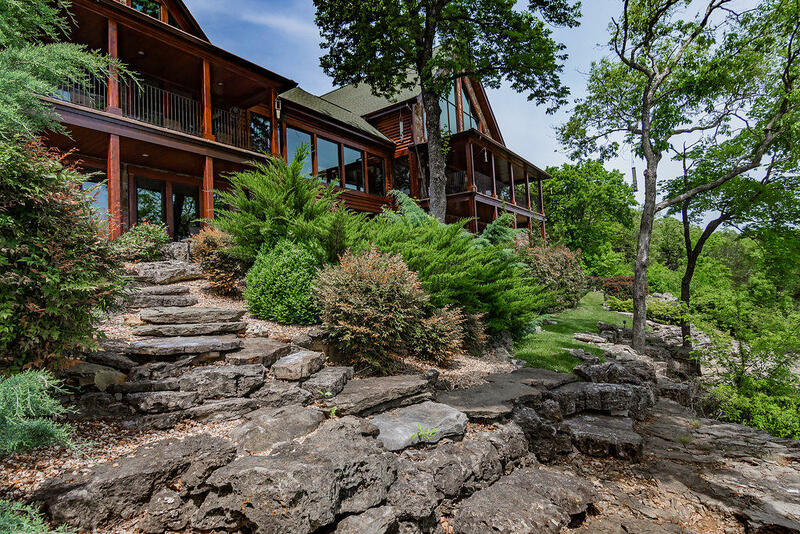 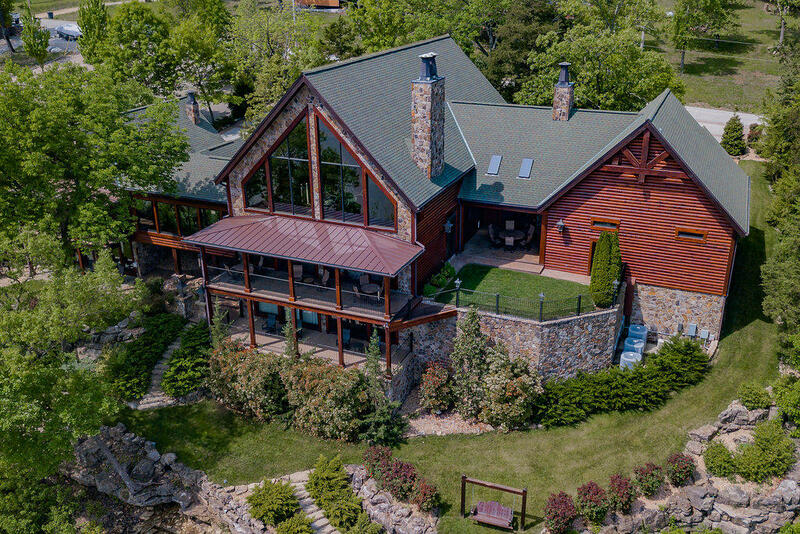 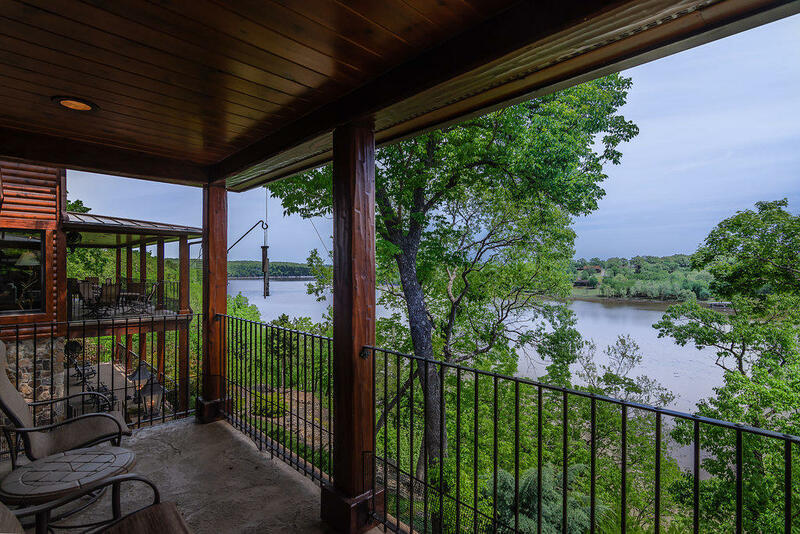 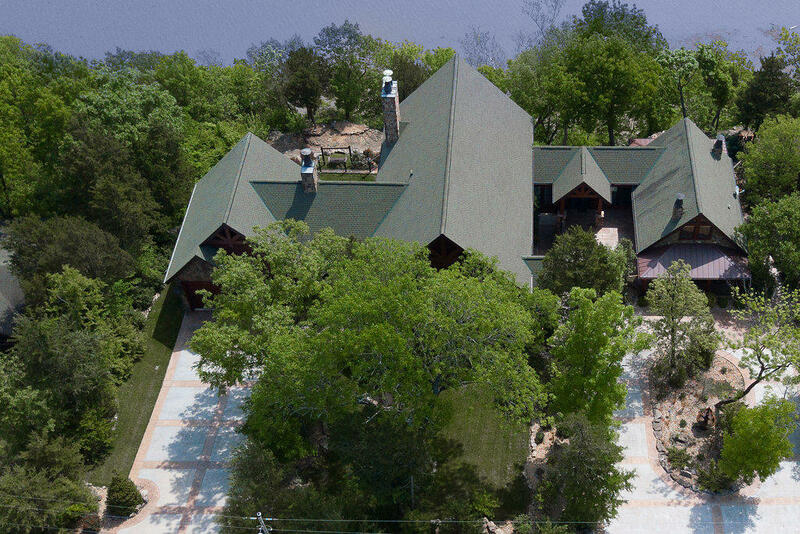 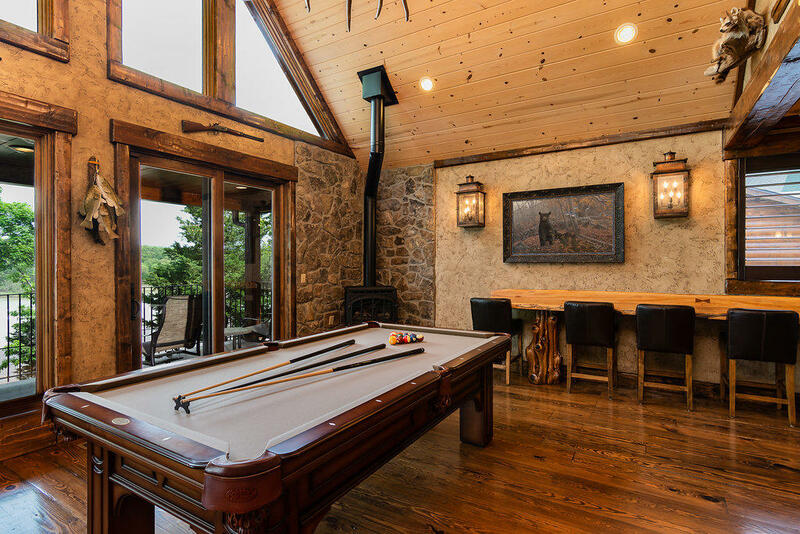 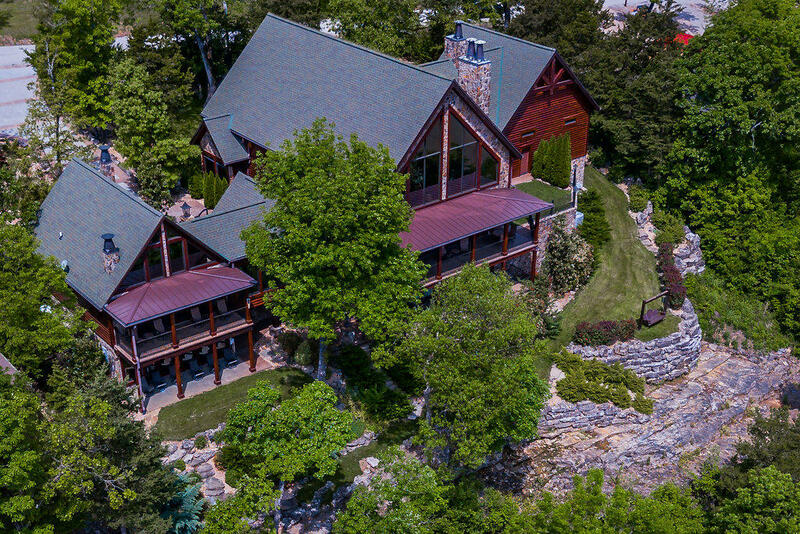 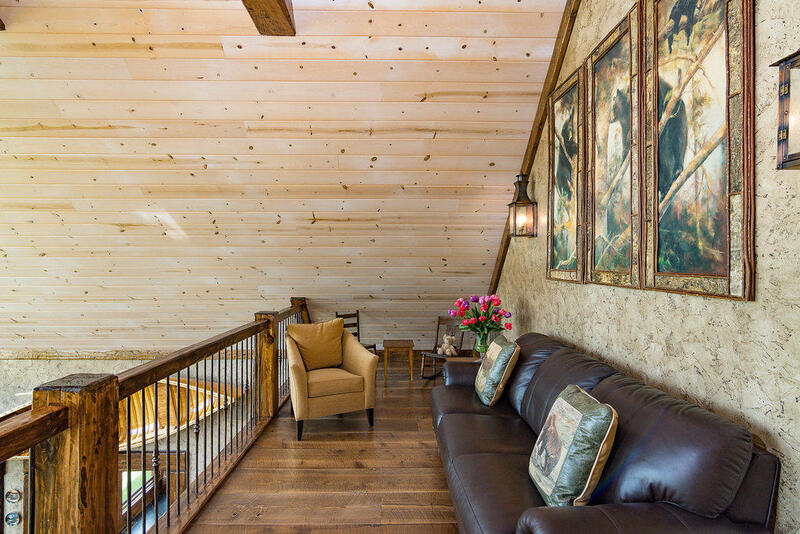 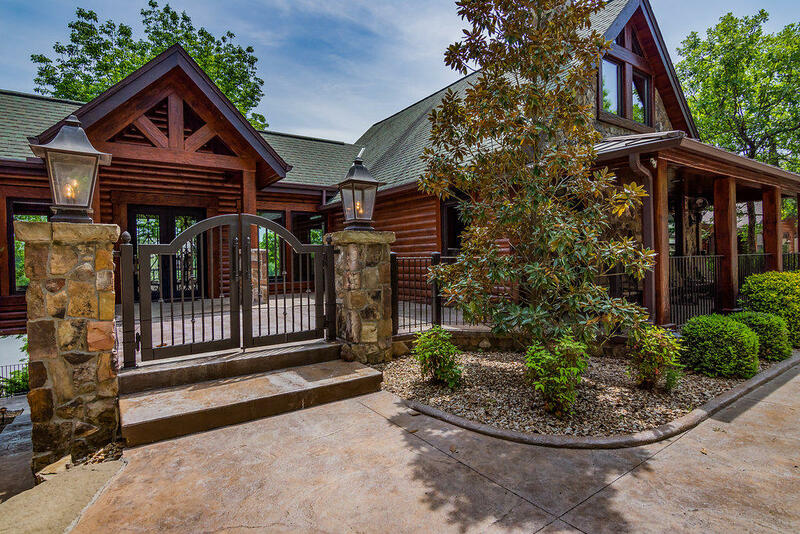 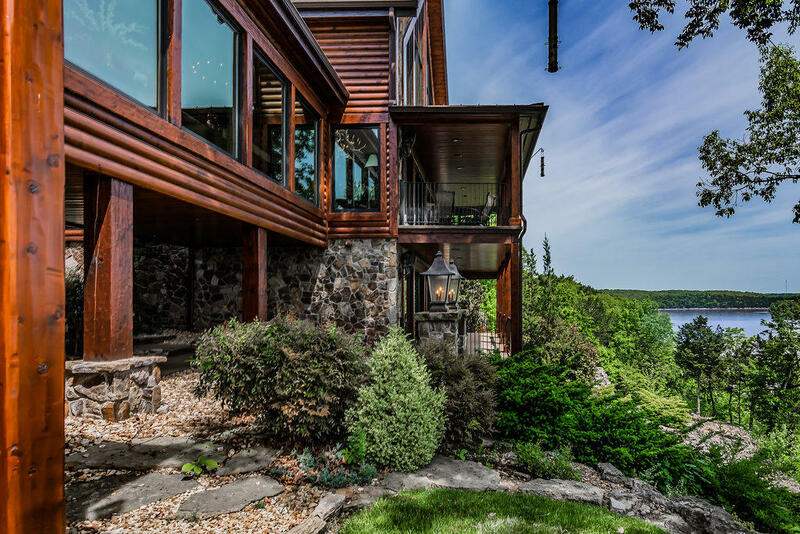 First time on the market for this one-owner home used for amazing vacations on beautiful Table Rock Lake. 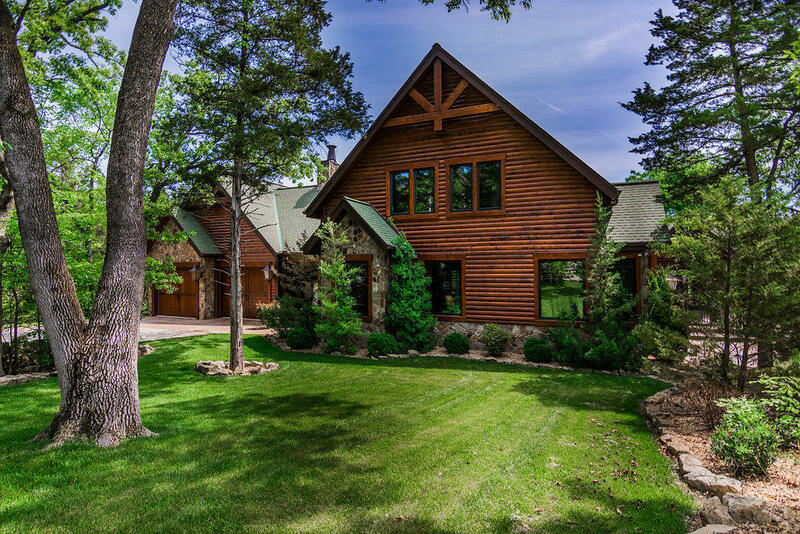 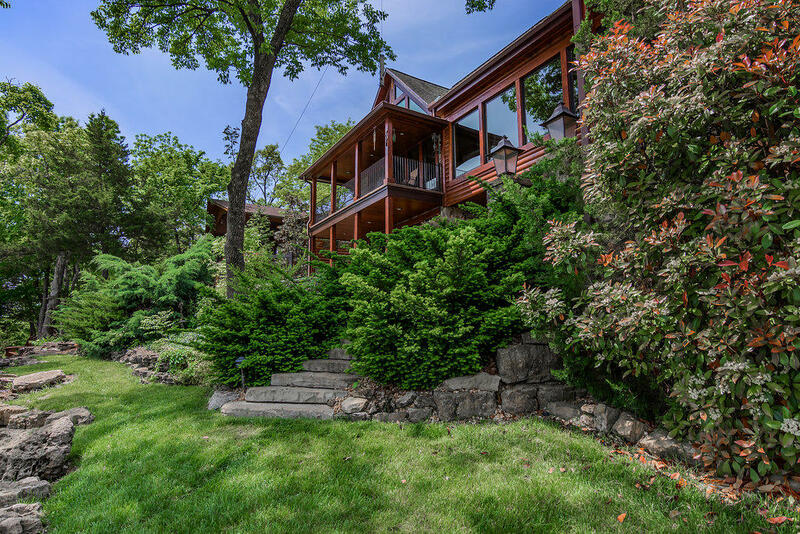 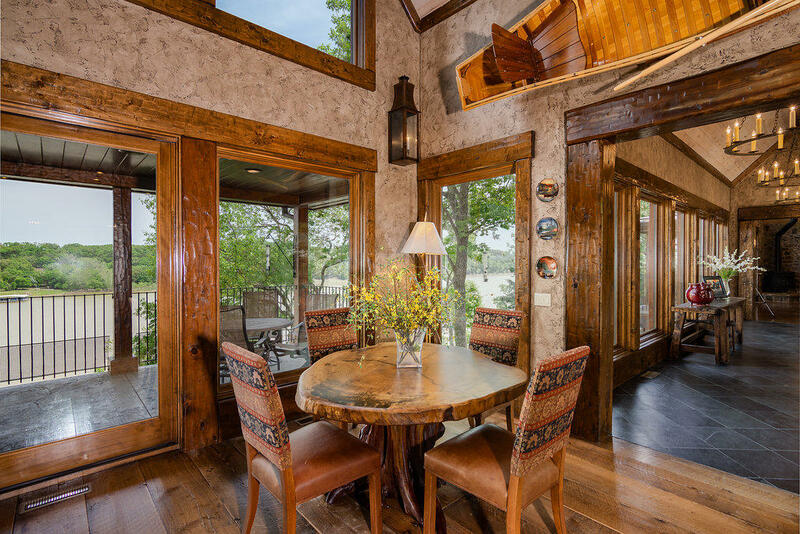 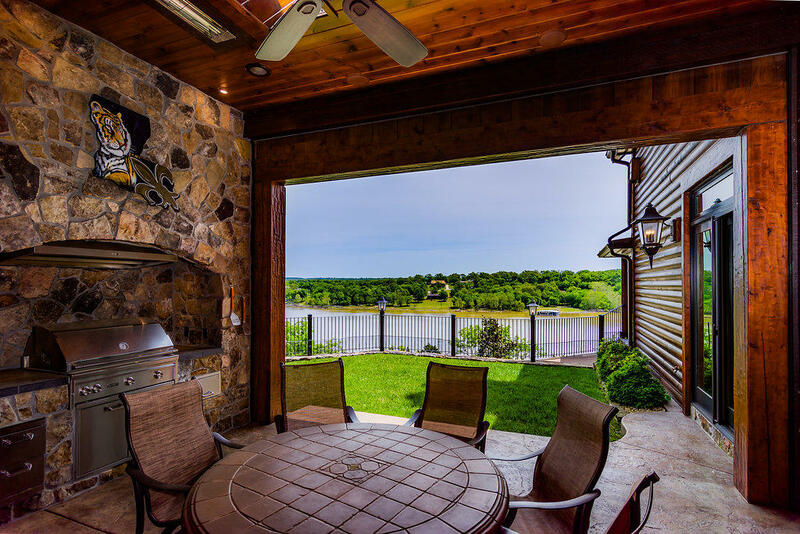 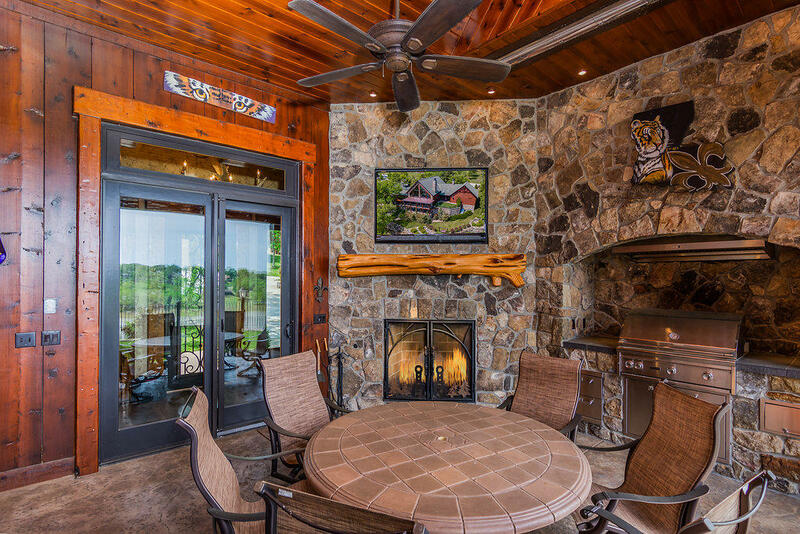 Anything imaginable a lakefront property could offer; this luxurious home has it plus more! 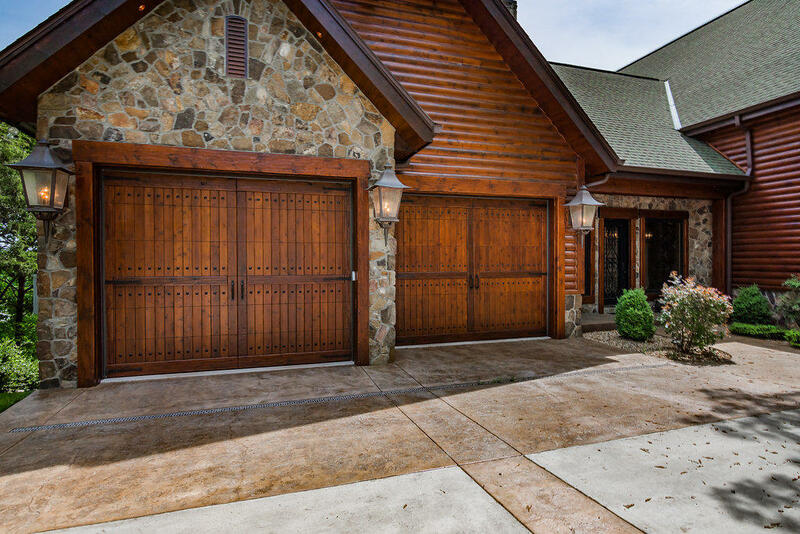 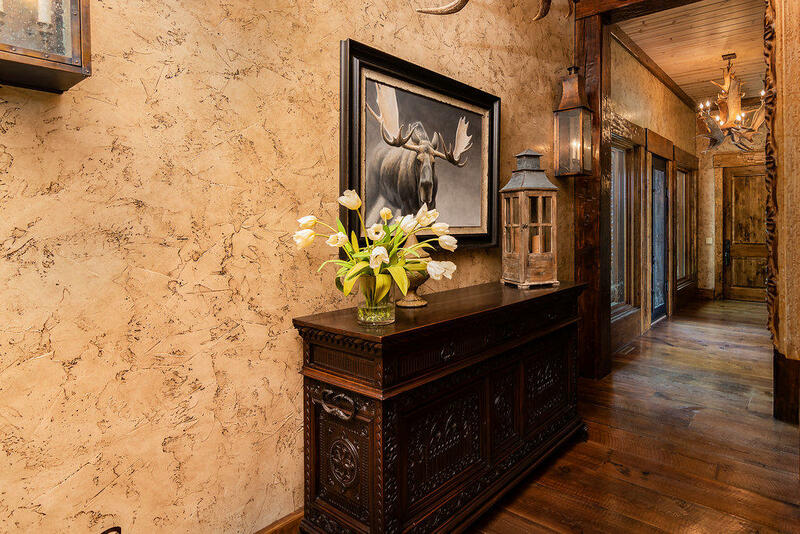 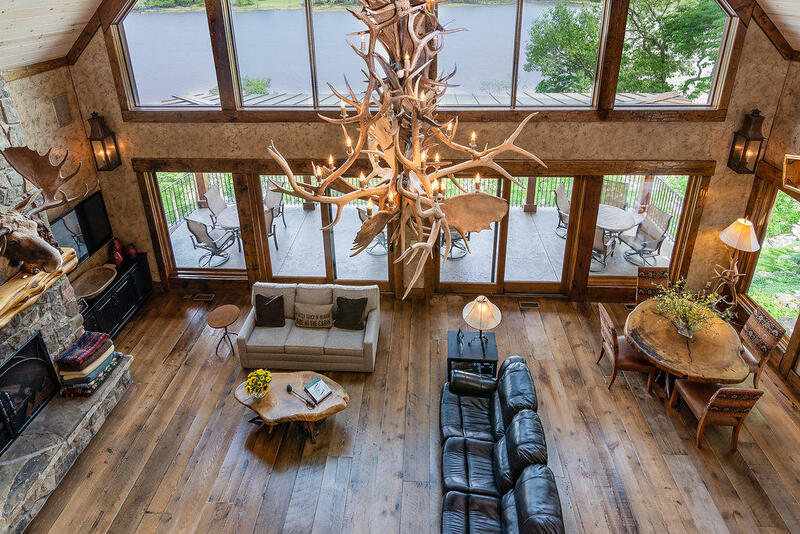 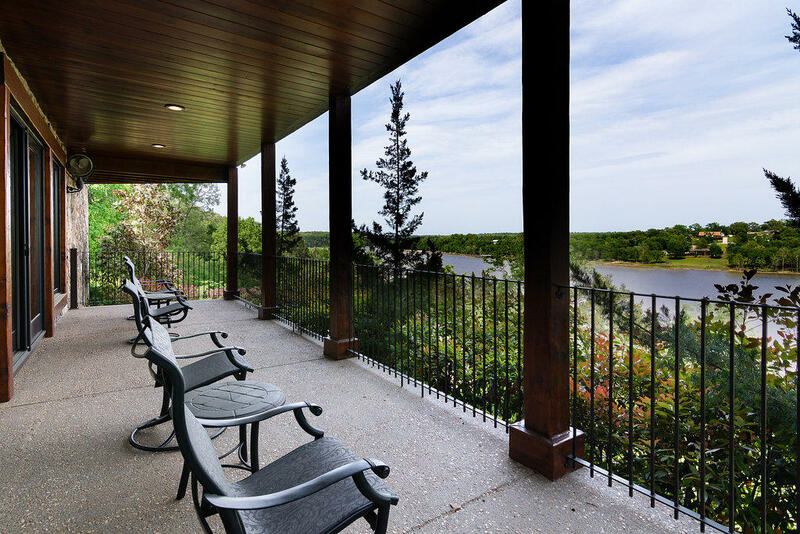 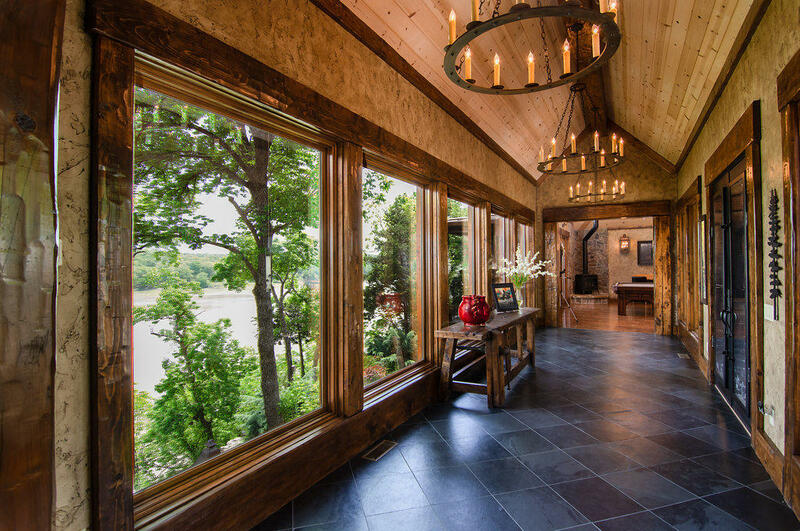 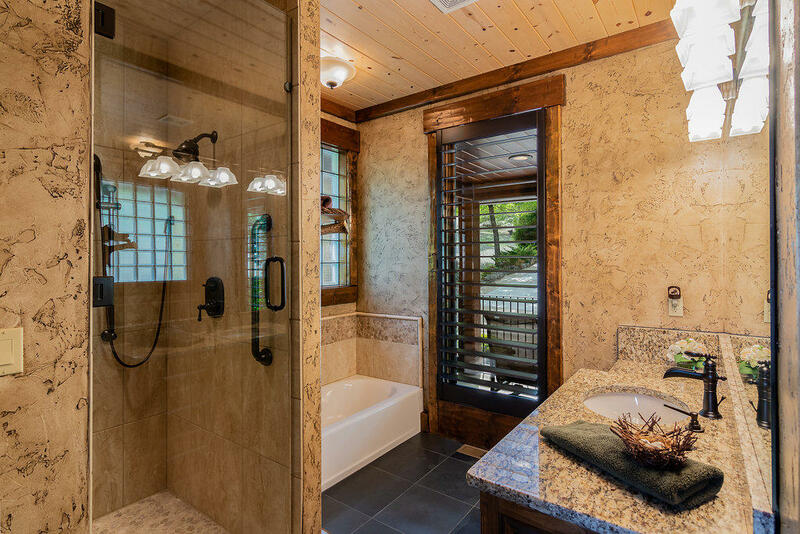 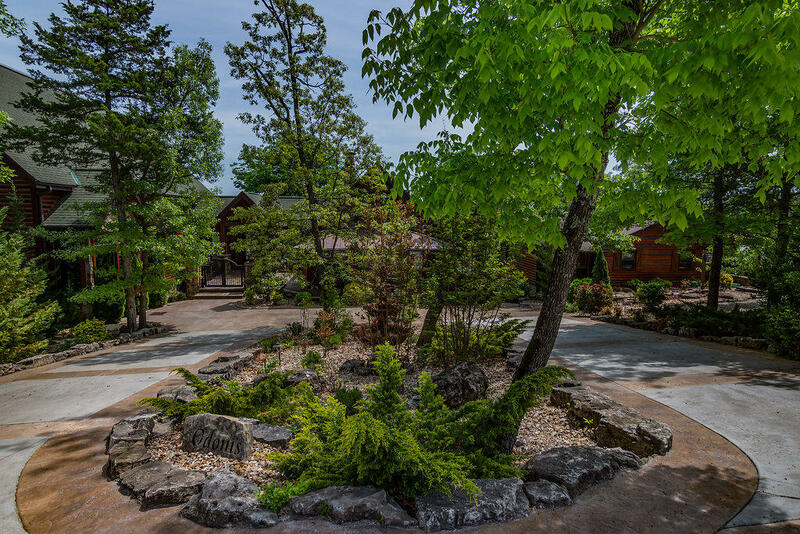 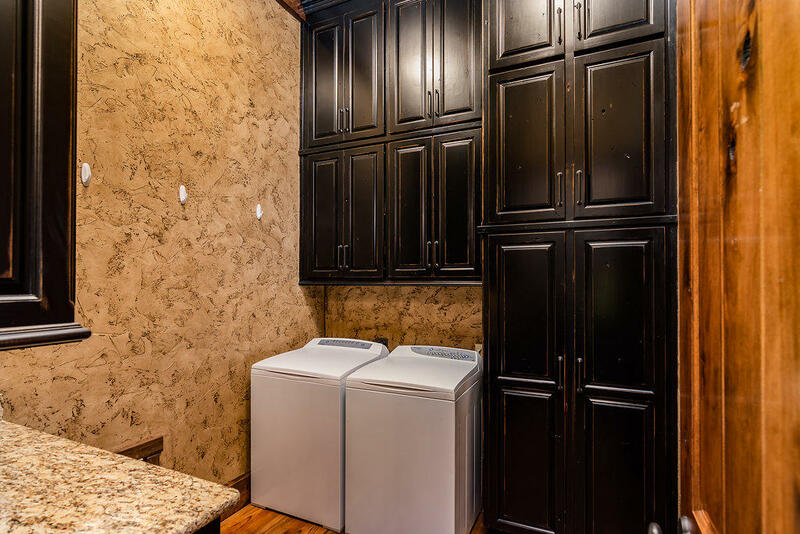 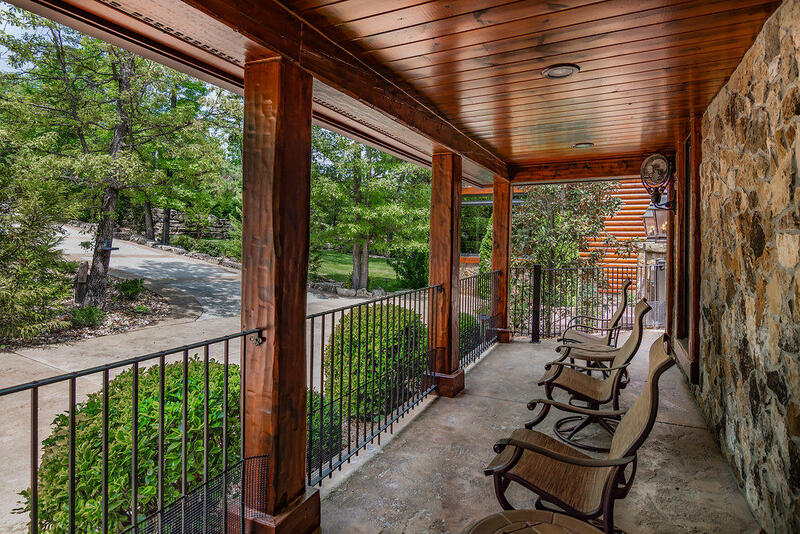 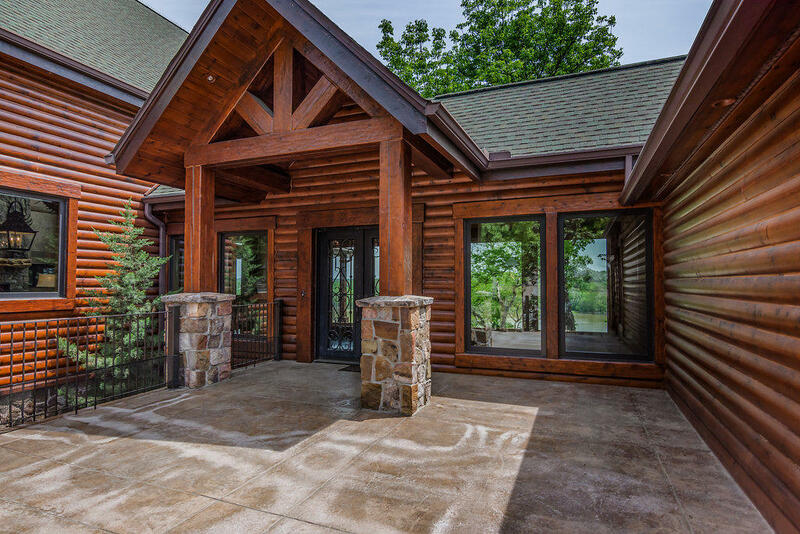 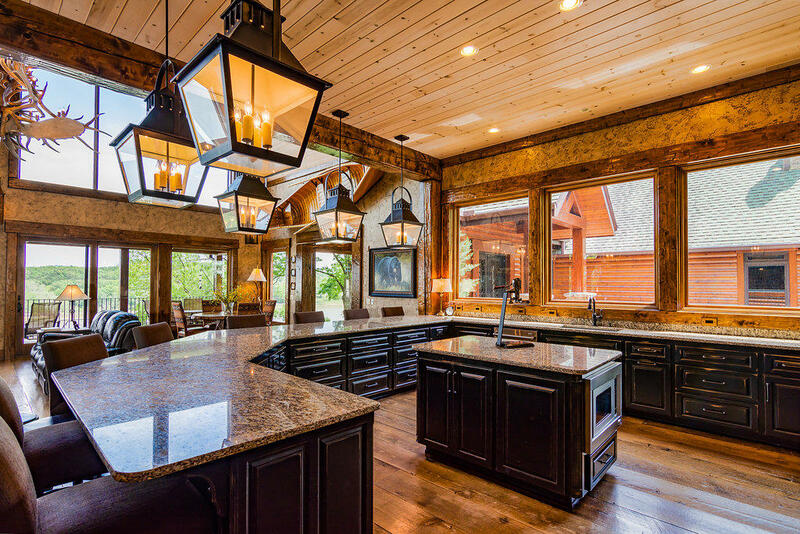 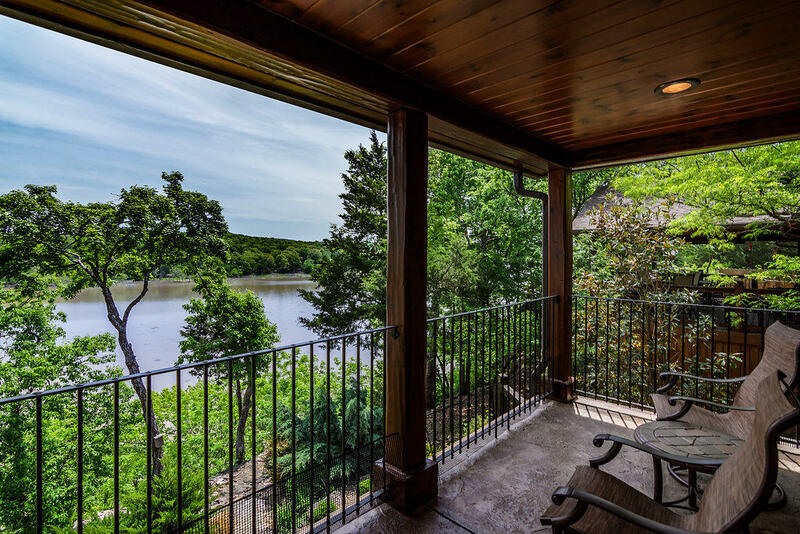 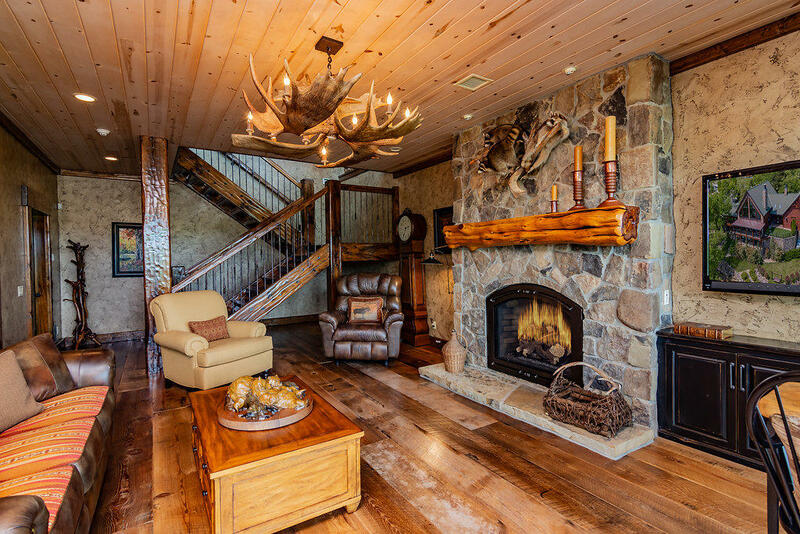 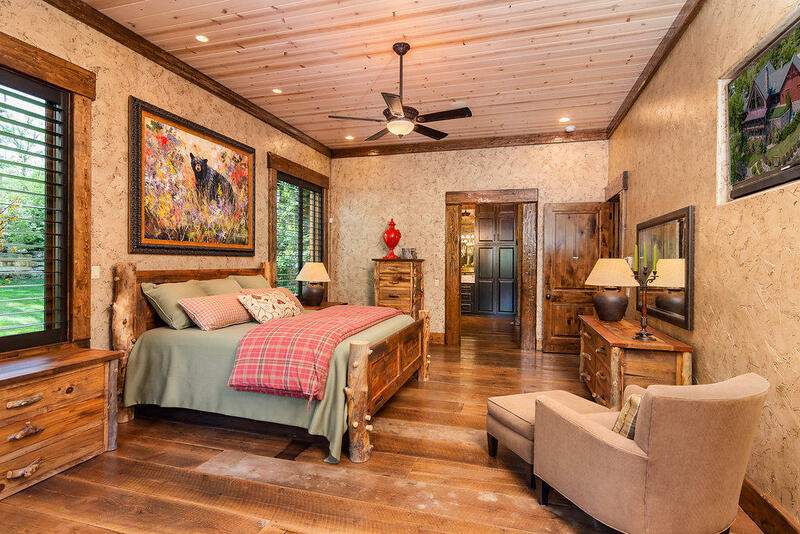 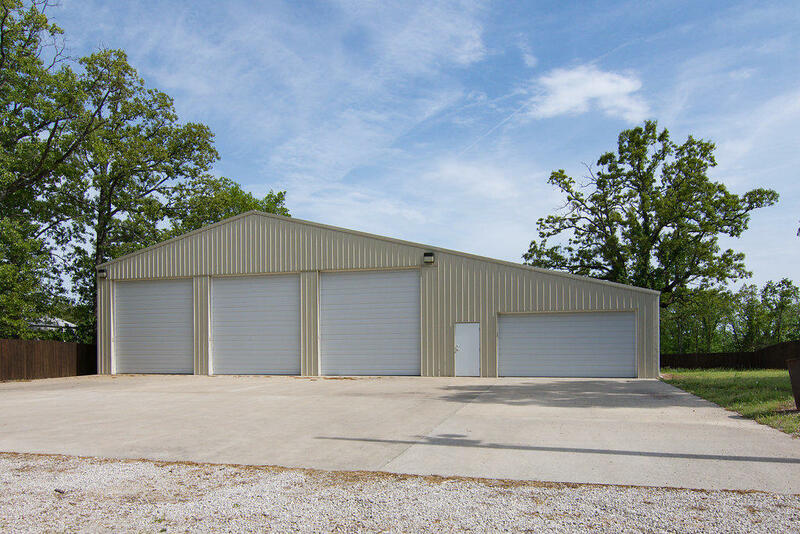 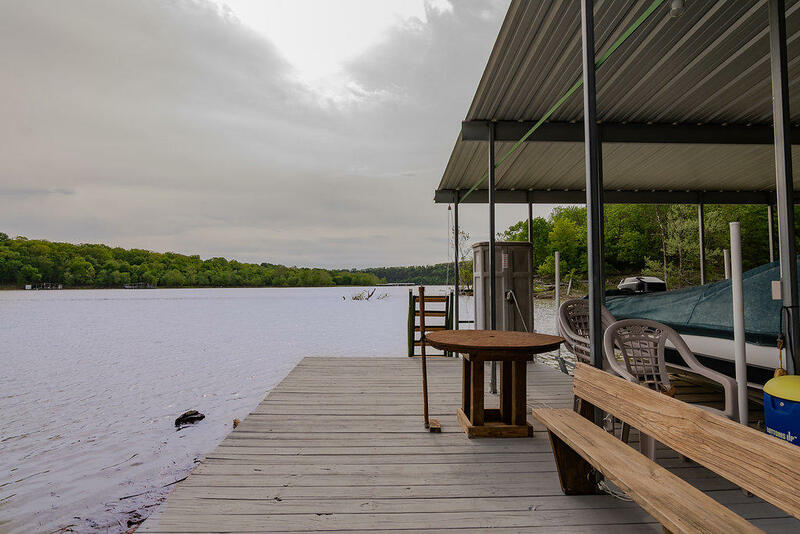 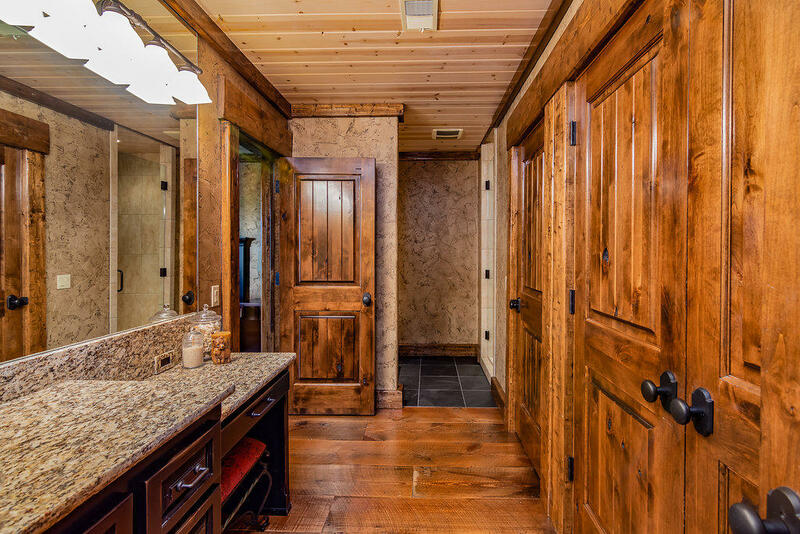 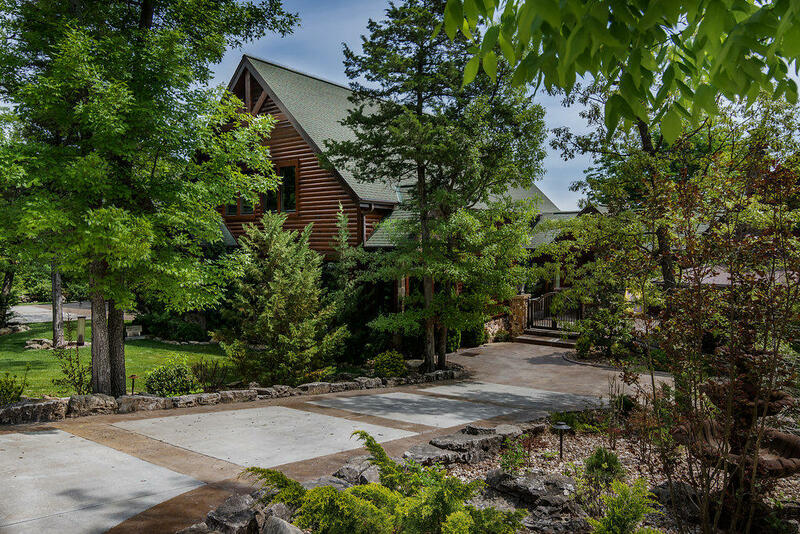 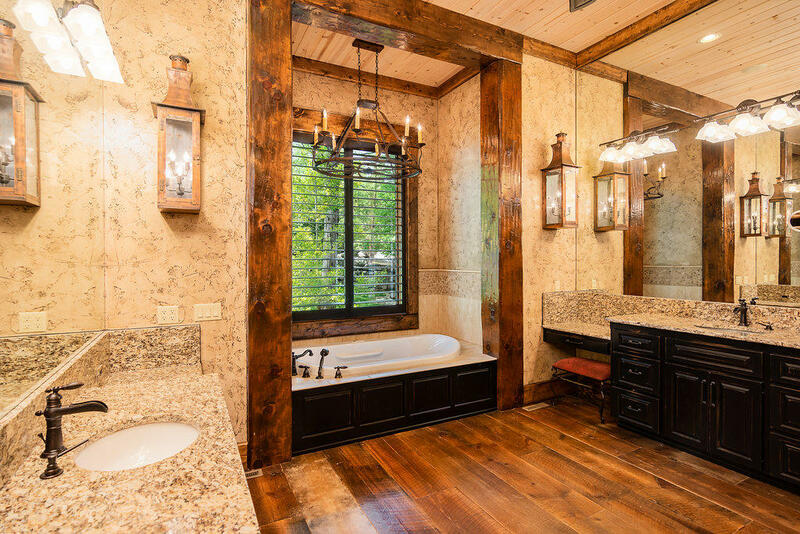 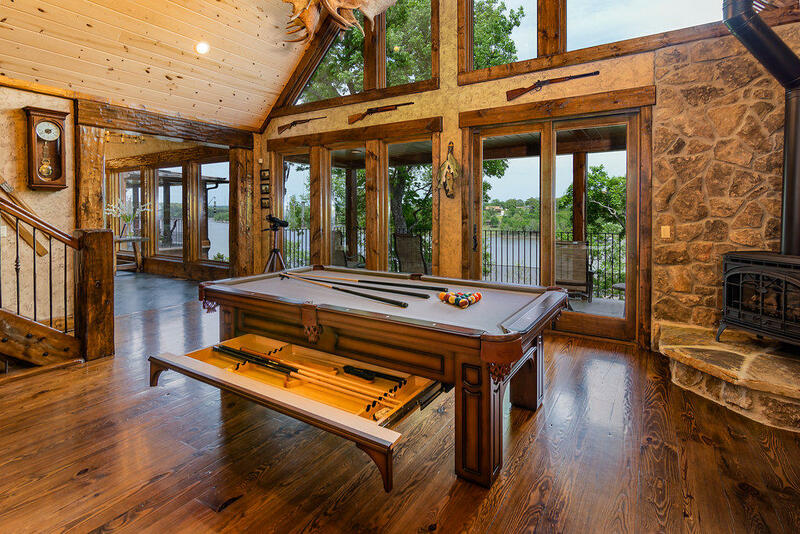 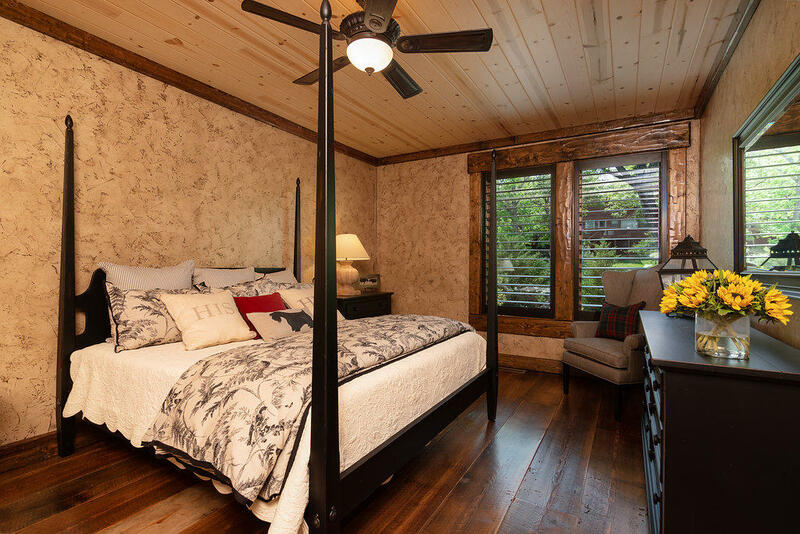 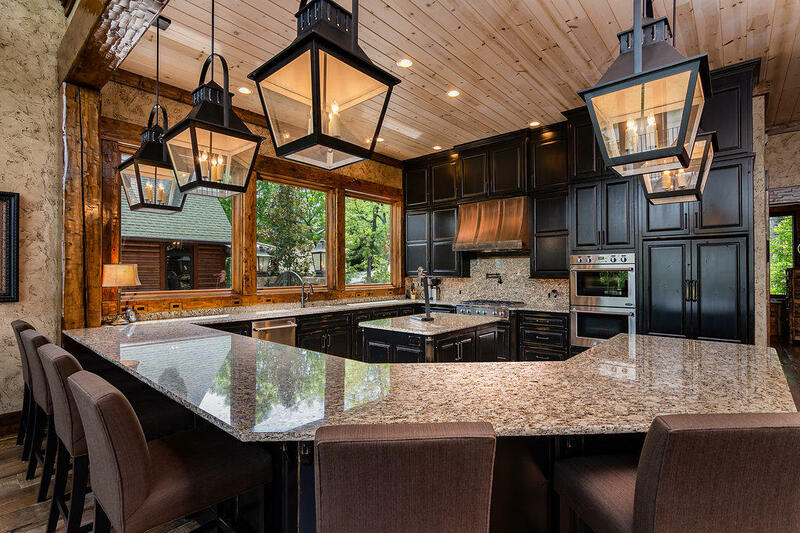 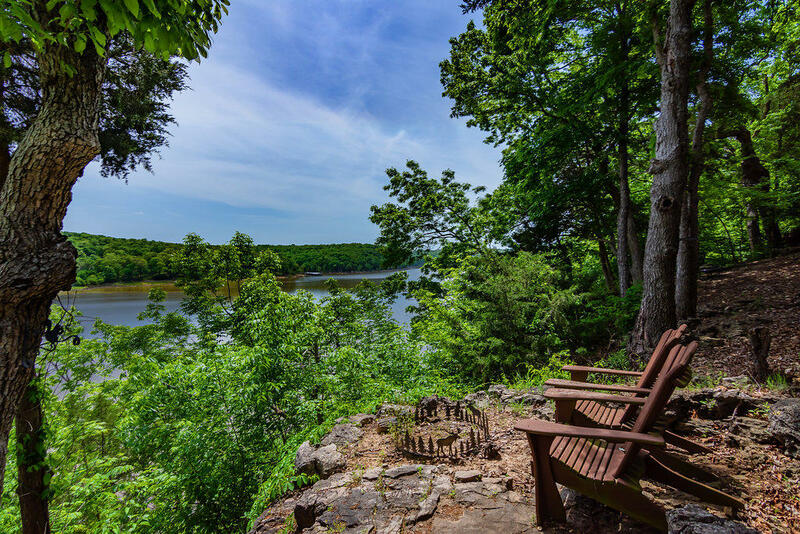 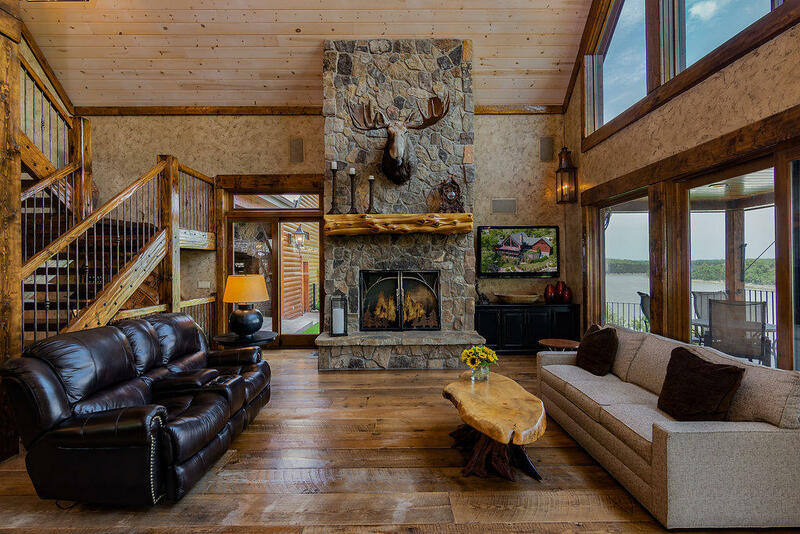 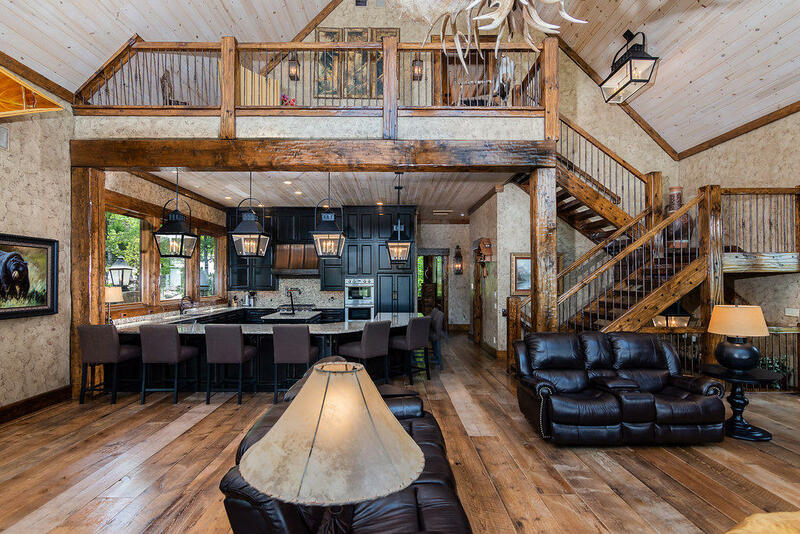 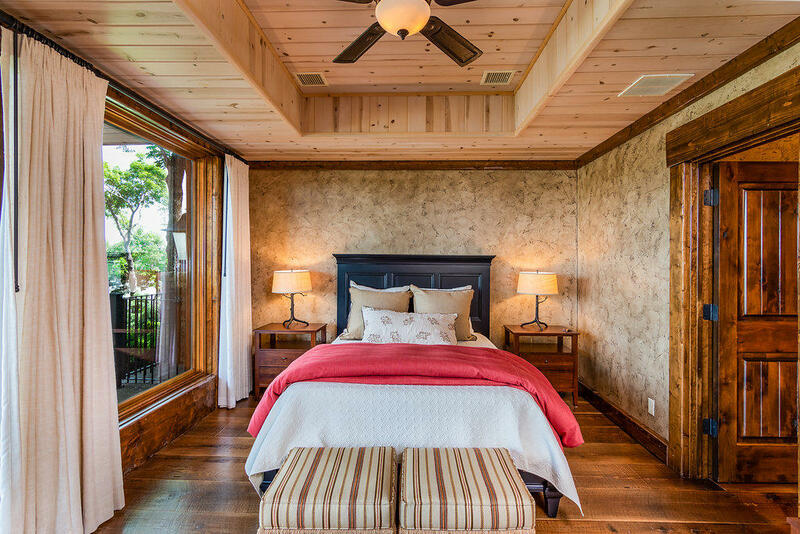 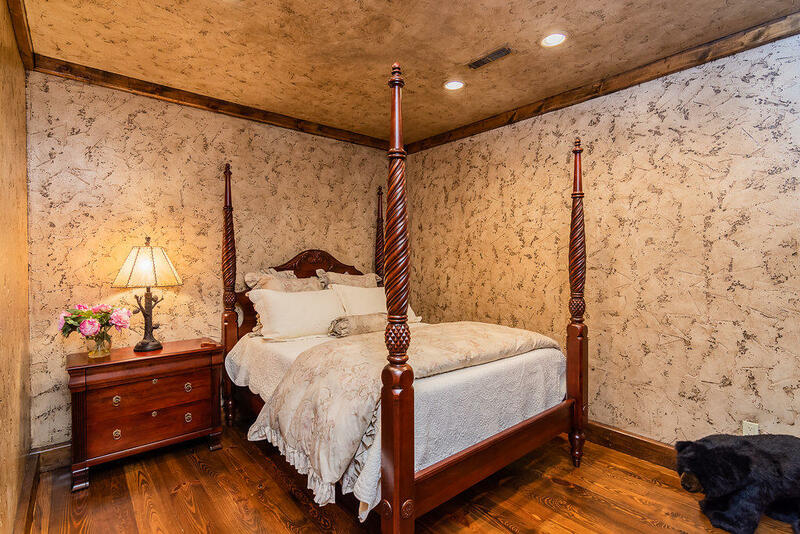 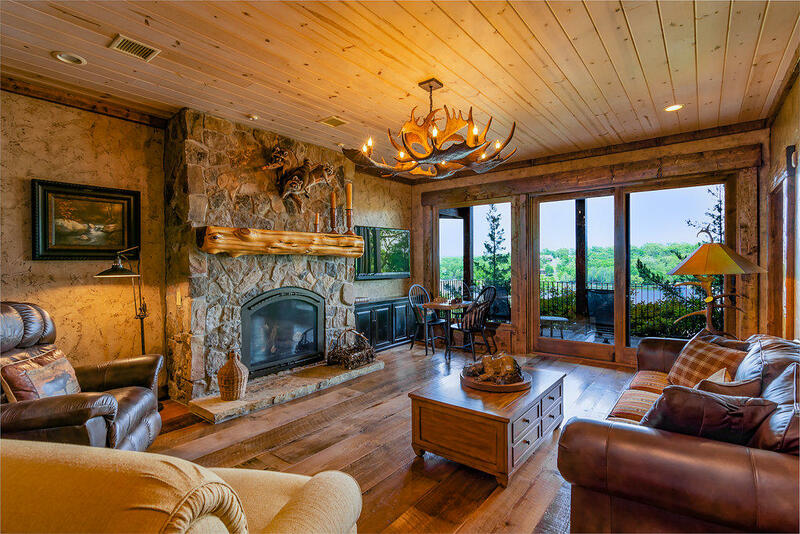 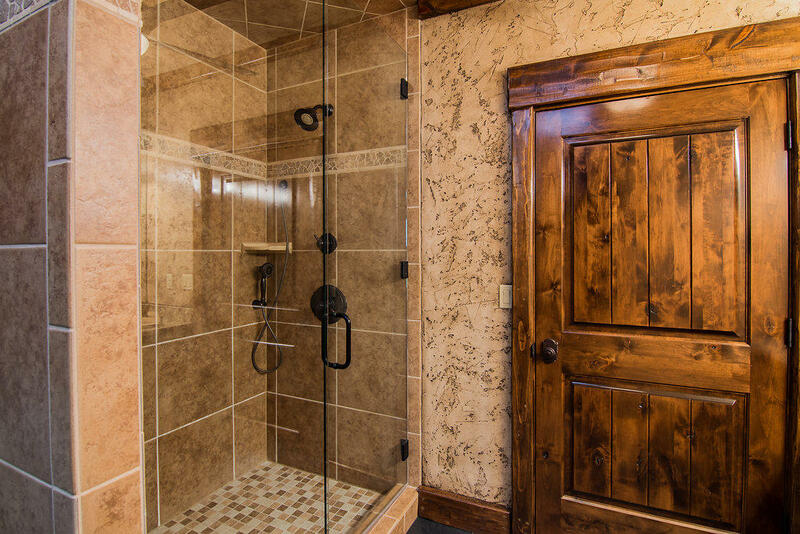 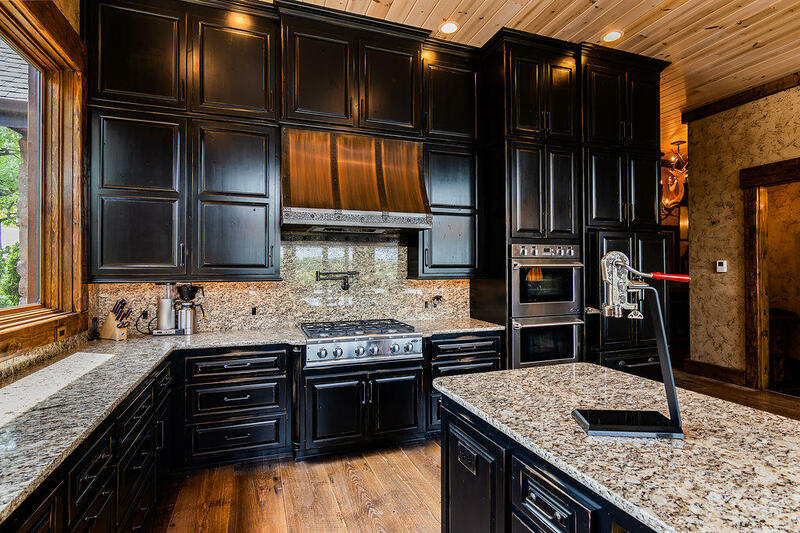 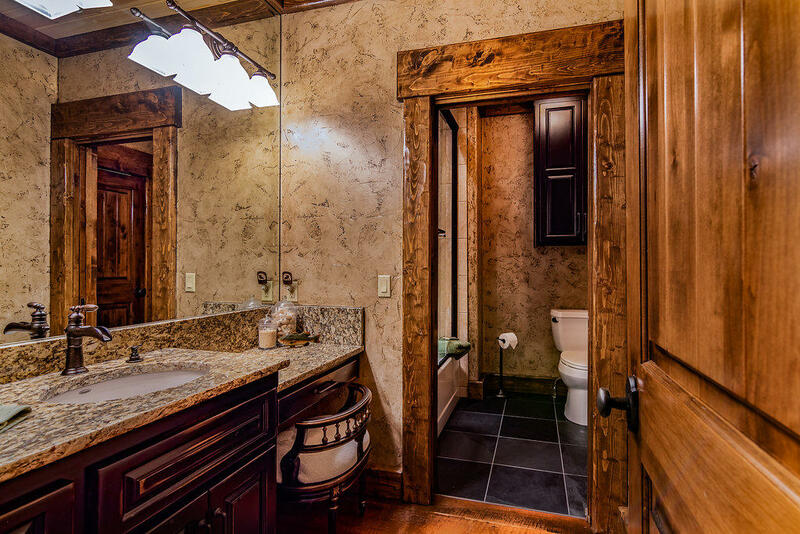 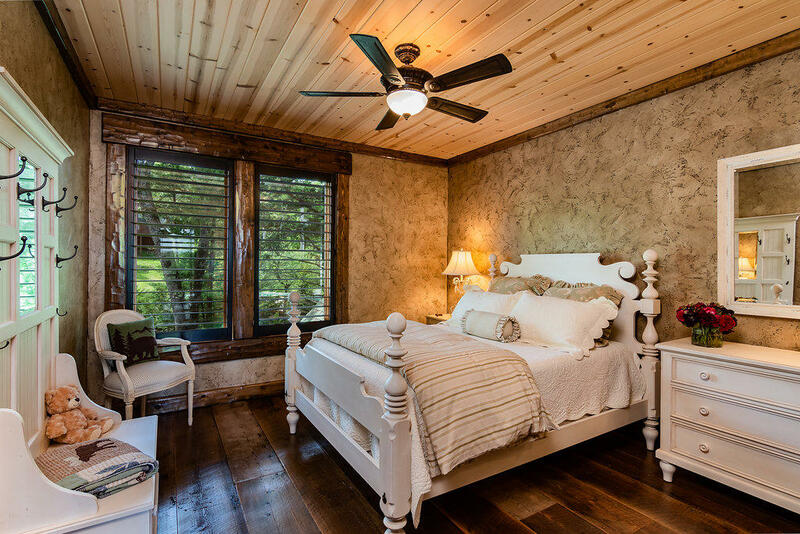 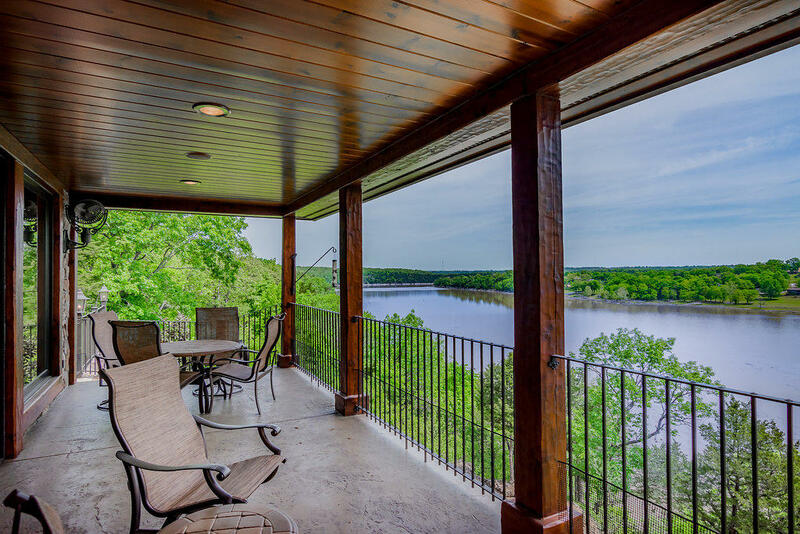 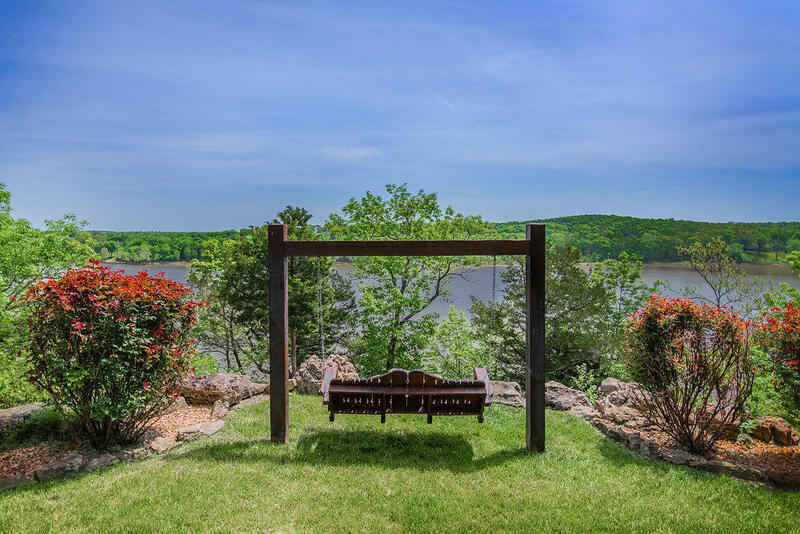 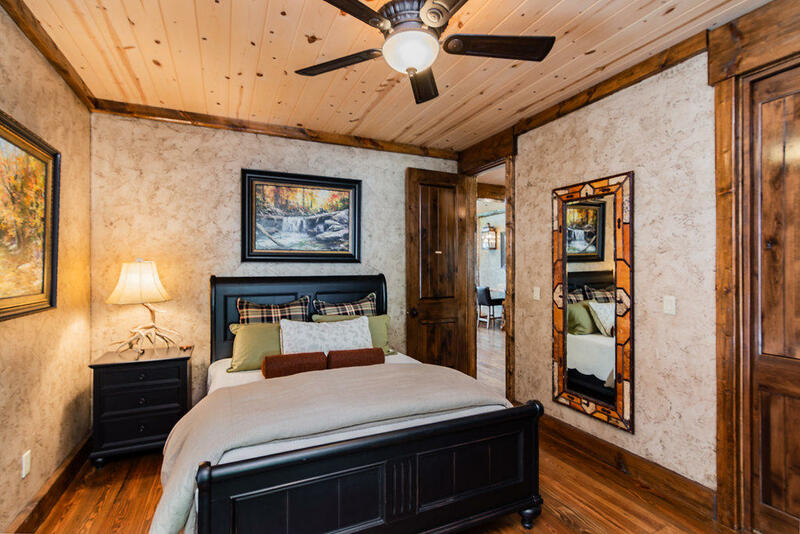 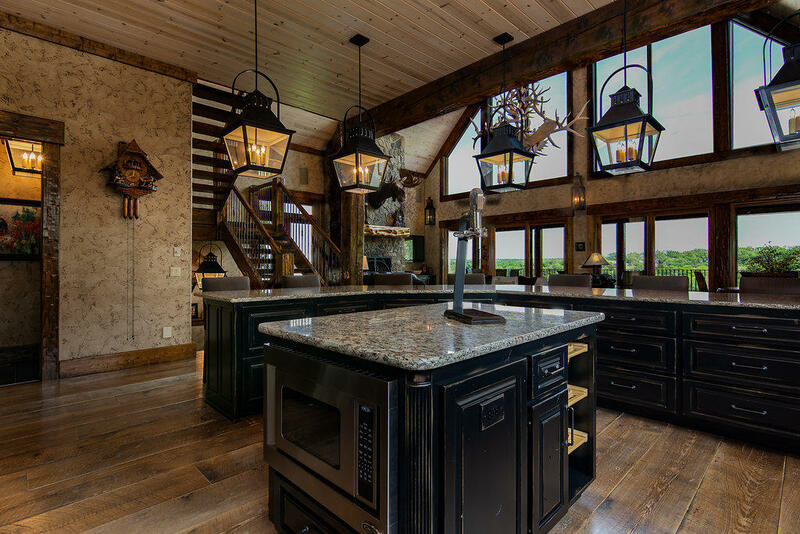 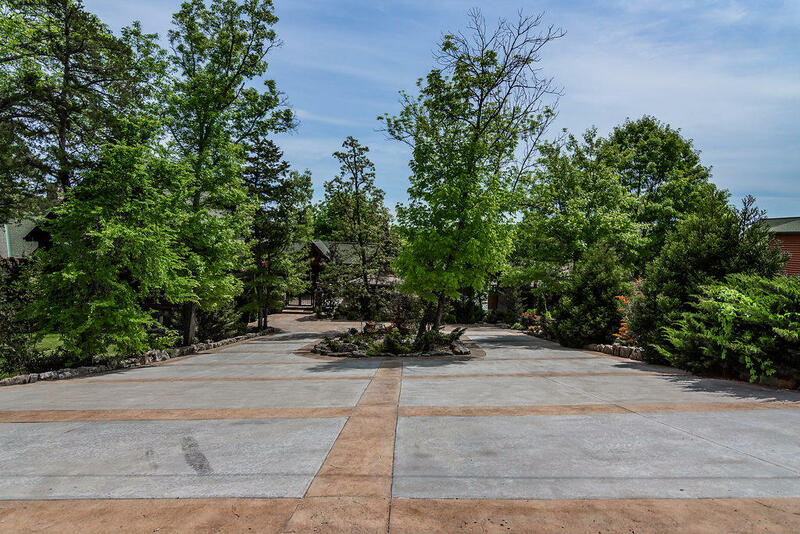 Meticulous attention to detail around every corner from quality construction, designer furnishings to parklike landscaping overlooking the lake and scenic Ozark Mountains. 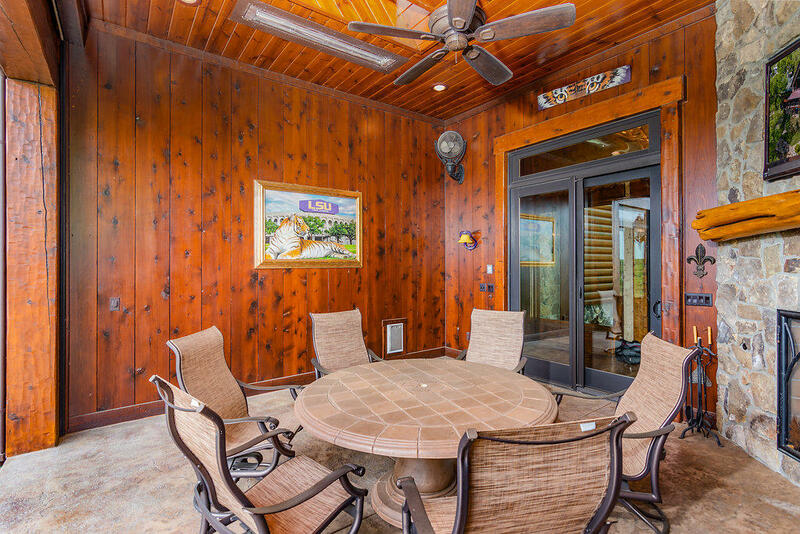 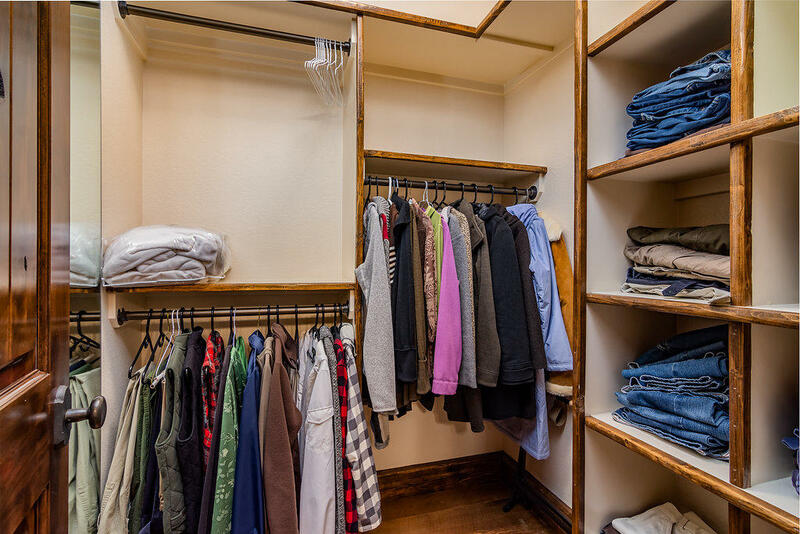 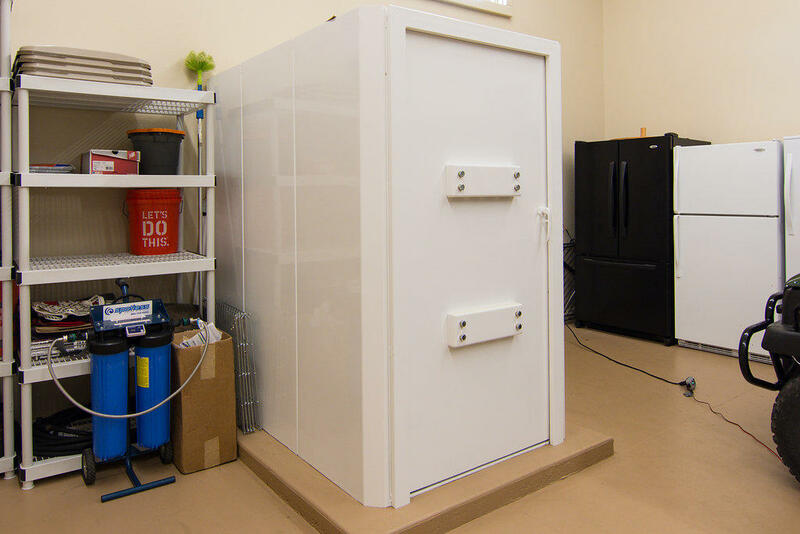 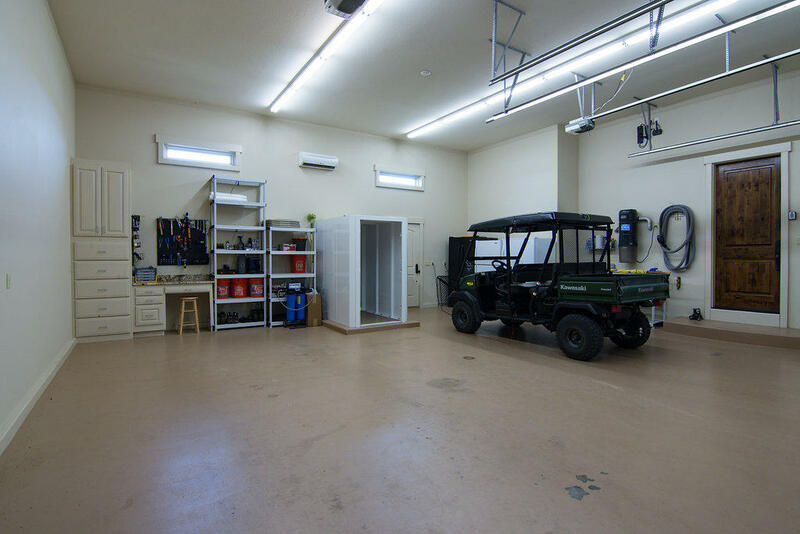 Comes fully furnished and turnkey ready to go. 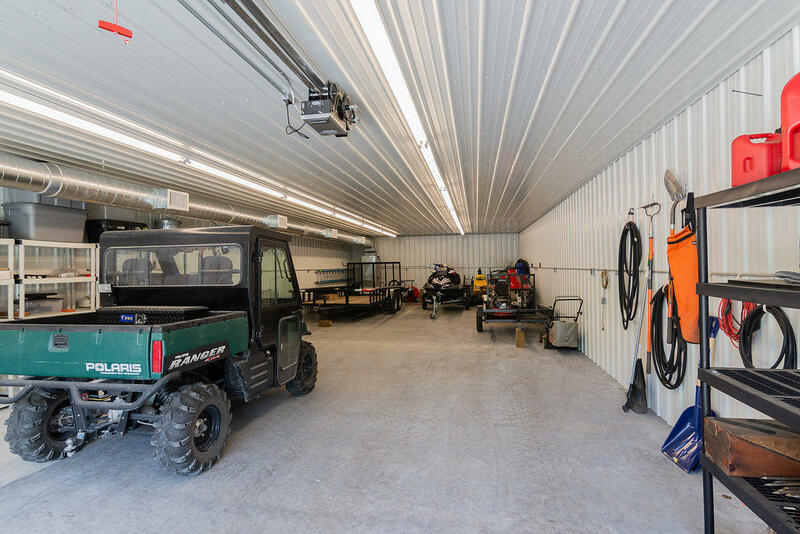 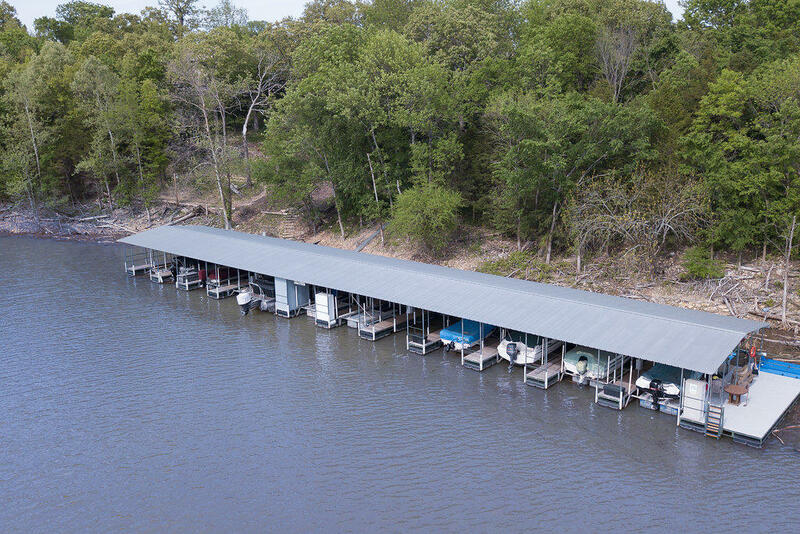 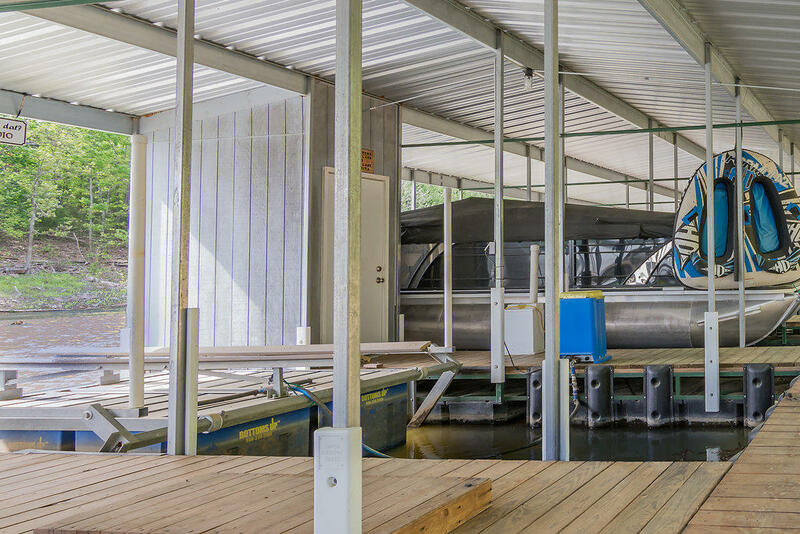 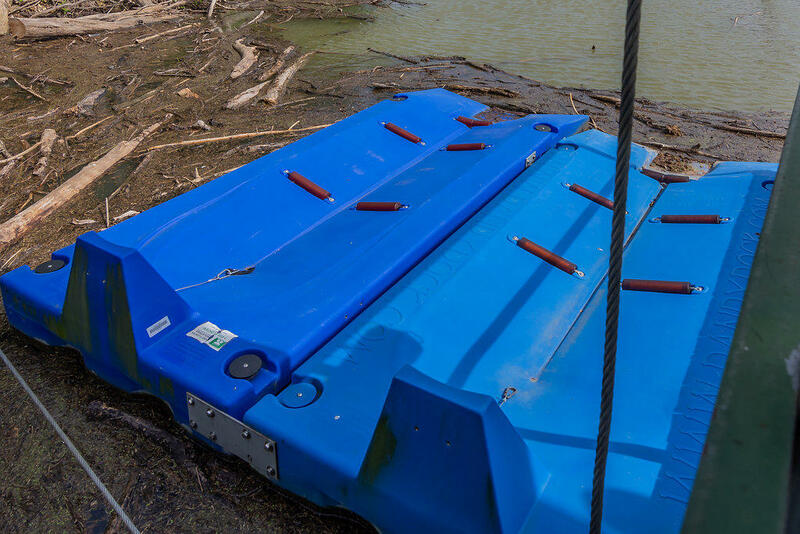 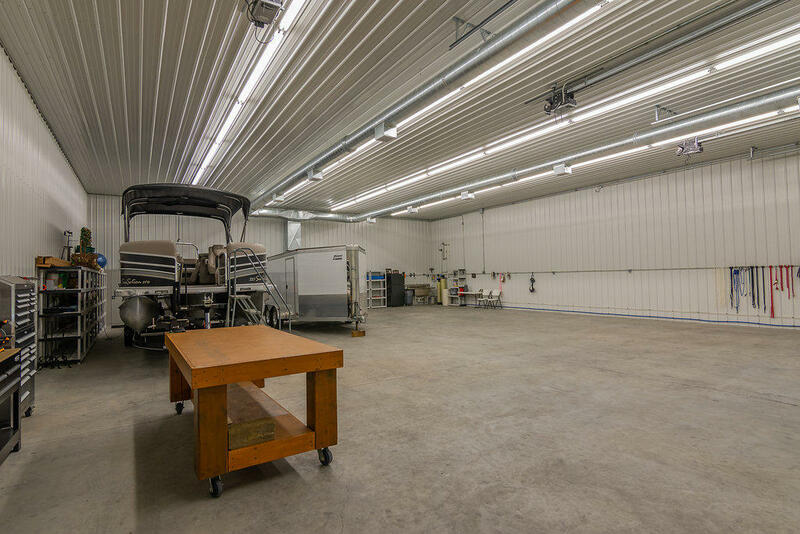 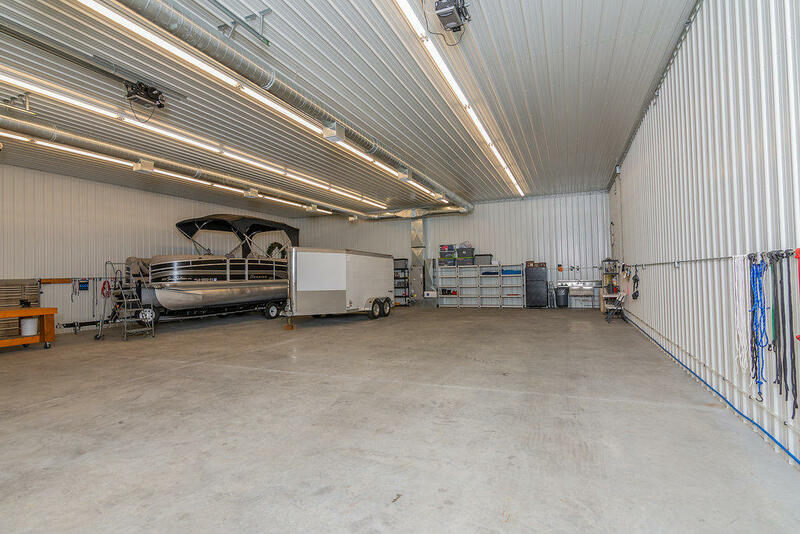 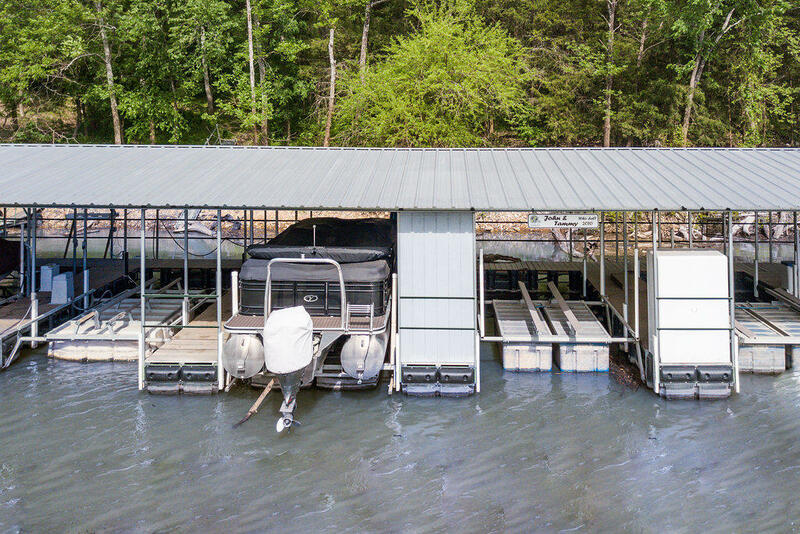 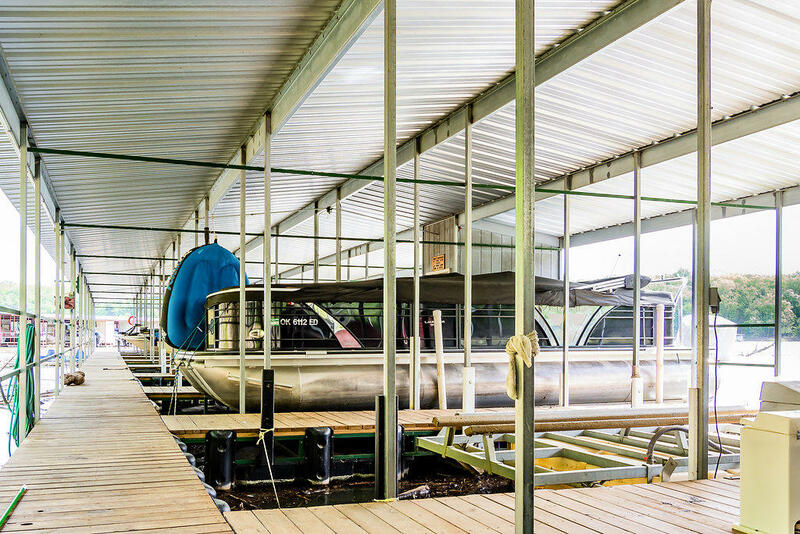 Plus, for additional purchase, there are two private boat slips, jet ski ramps, a TriToon boat, jet ski, and more, along with a 12-car outdoor metal building nearby. 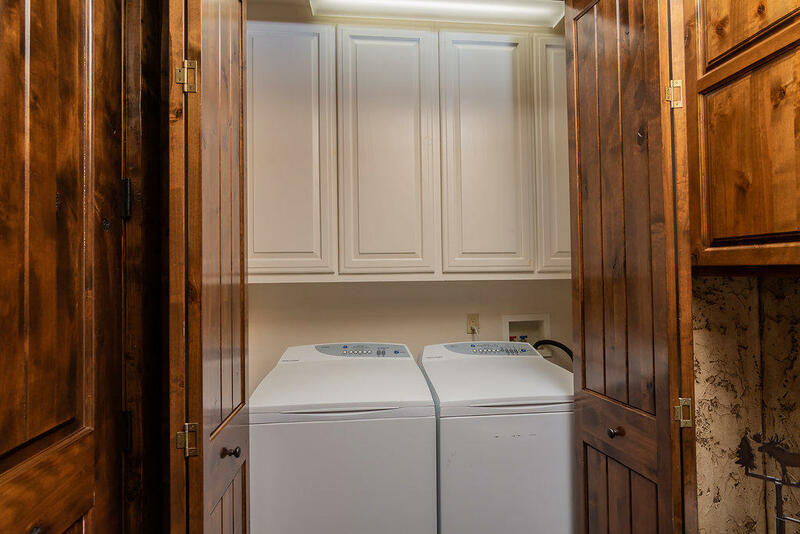 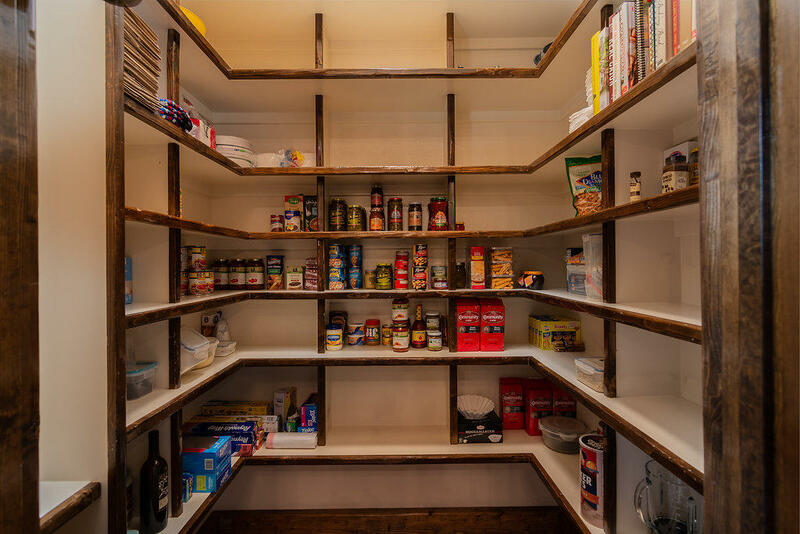 Limited use makes this homestead feel like brand new. 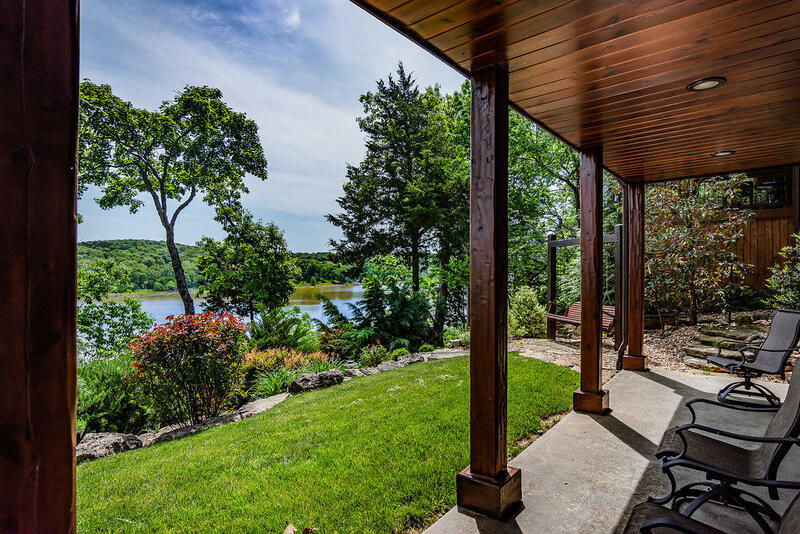 Come live the dream on Table Rock Lake! 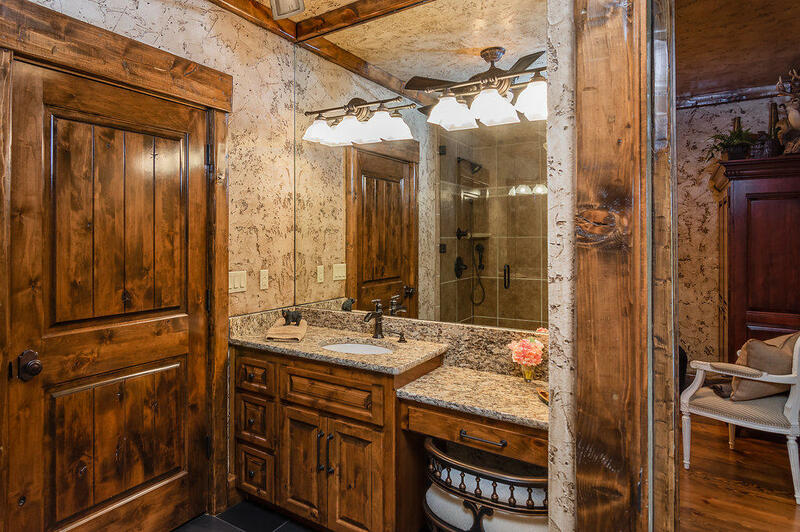 Courtesy of listing office Gerken & Associates, Inc.